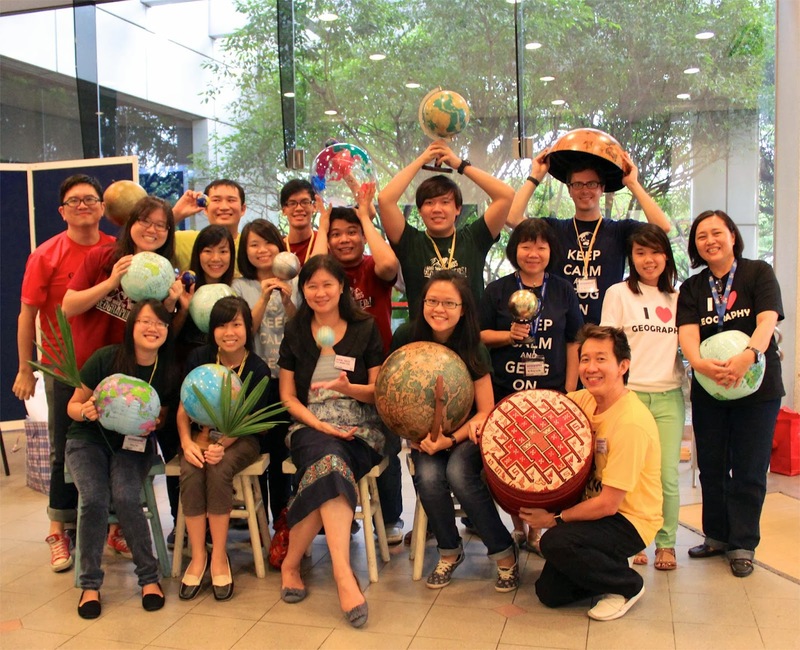 FASS Annual Open House is a close collaboration between the Geography Department and NUS Geographical Society. 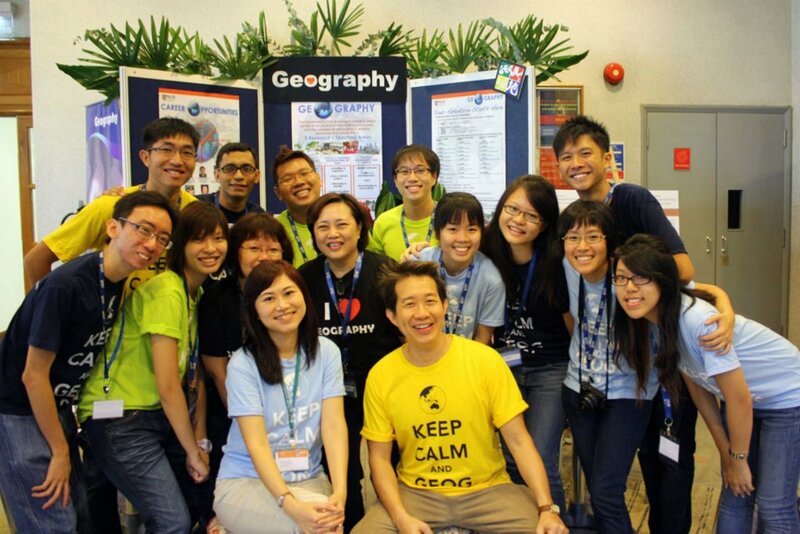 This event is targeted at prospective students interested in entering FASS and majoring in Geography. A booth will be set up which allows faculty members, staff, Geog Soc members and Geography majors to promote and help prospective students understand and learn more about the NUS Geography Department, FASS programmes and the university curriculum. 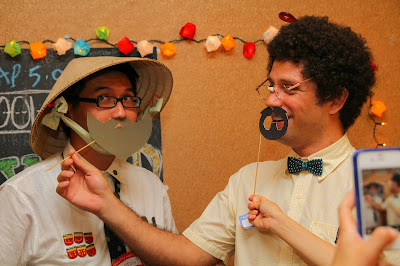 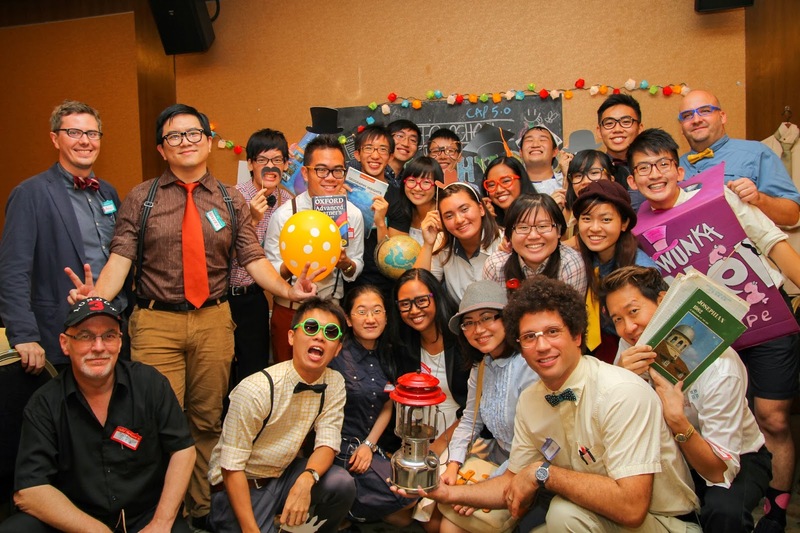 The NUS Geography Department’s Dinner and Dance is a biennial event hosted by the NUS Geographical Society and aims to foster strong ties among the faculty, alumni and undergraduates from the Geography Department. 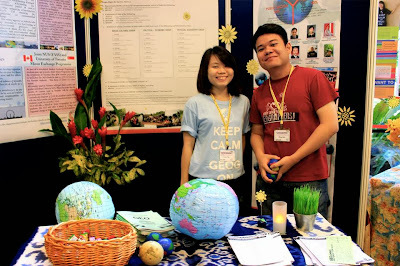 D&D also serves to mark the official handing-over of the outgoing Management Committee of the NUS Geographical Society to the incoming one for the academic year. AY2012/2013 ended with a "Back to School" theme for Dinner and Dance!